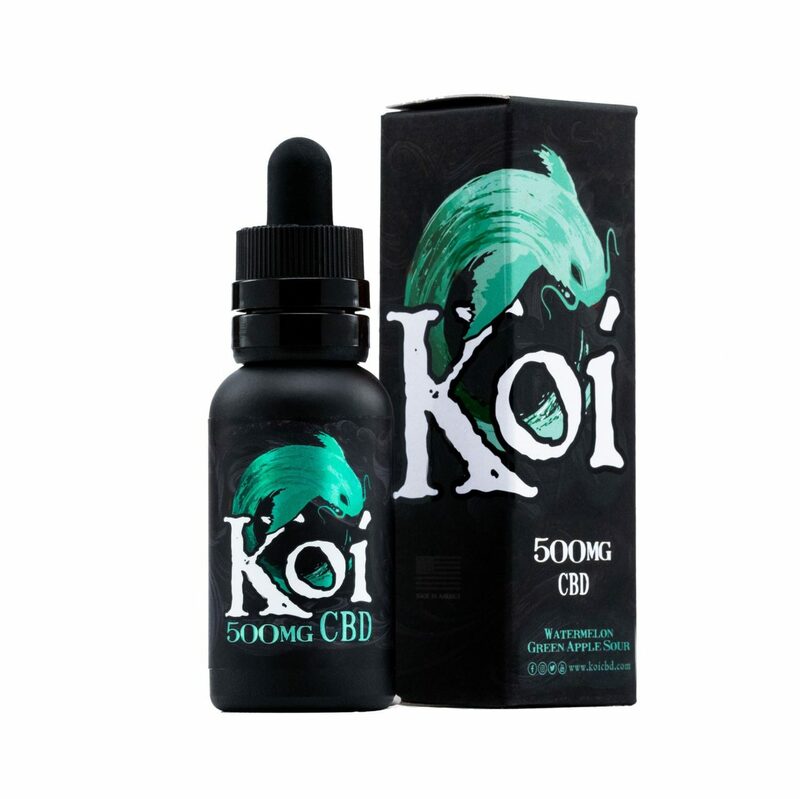 A unique product that lets you customize how you consume your CBD consumption on a daily basis, this Koi CBD Vape Juice (30 ml, 500 mg) comes in Watermelon Green Apple Sour flavoring. This is a unique flavor that is different from other vape products on the market. 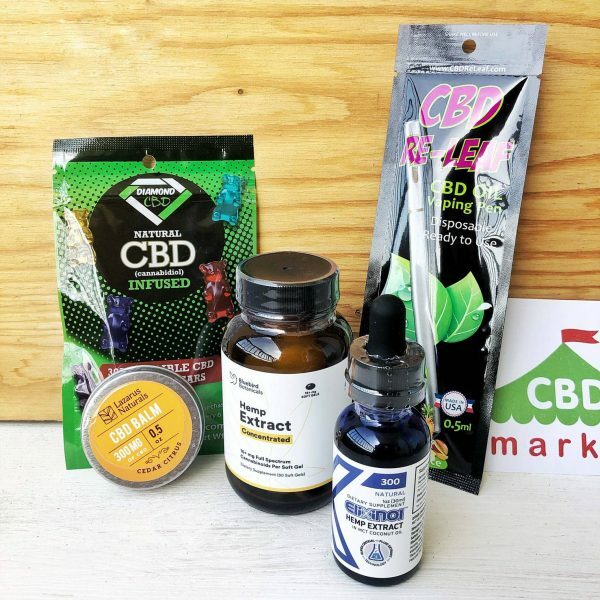 It’s a great investment if you aren’t a fan of the usual unflavored, earthy CBD tincture-type product. 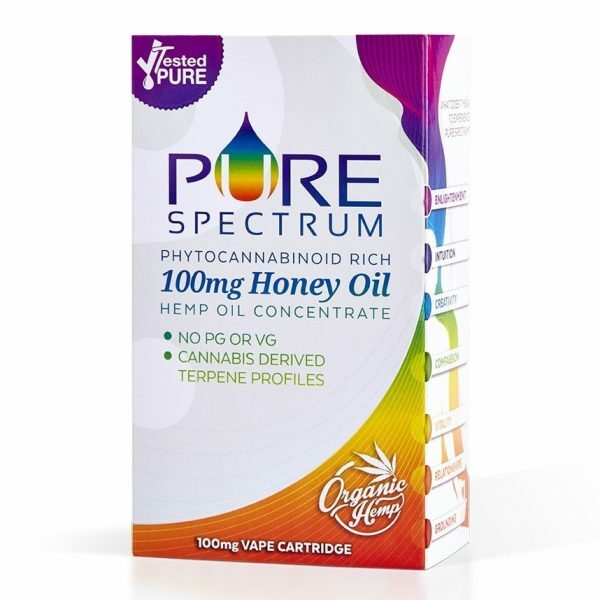 This product is 100 percent free of THC, not producing any kind of ‘high’ effects. 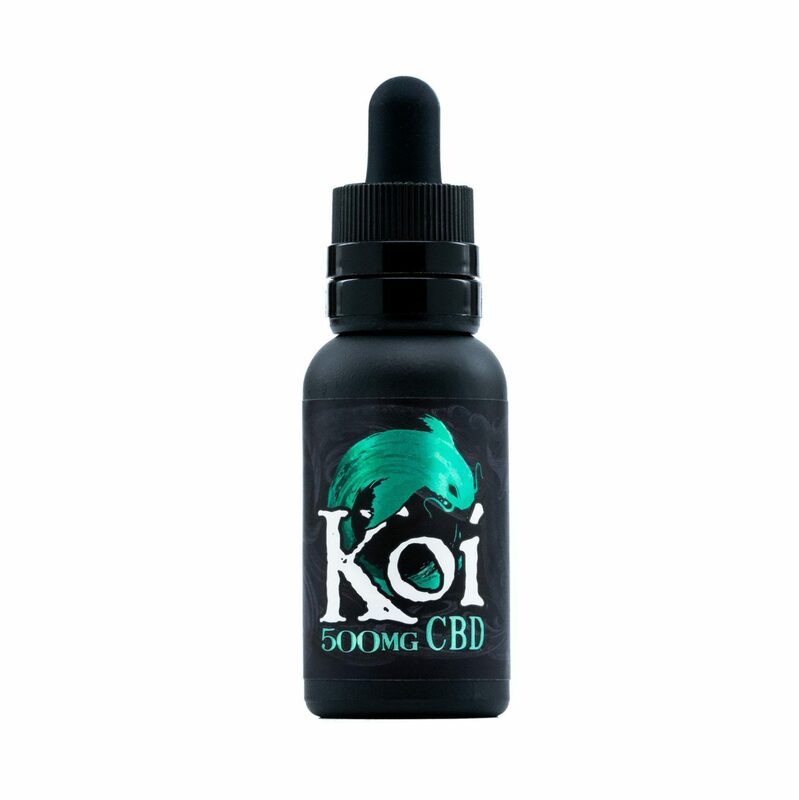 You can use it for vape devices (any unit that you have is fine), or you can even use it as a tincture that is taken orally. 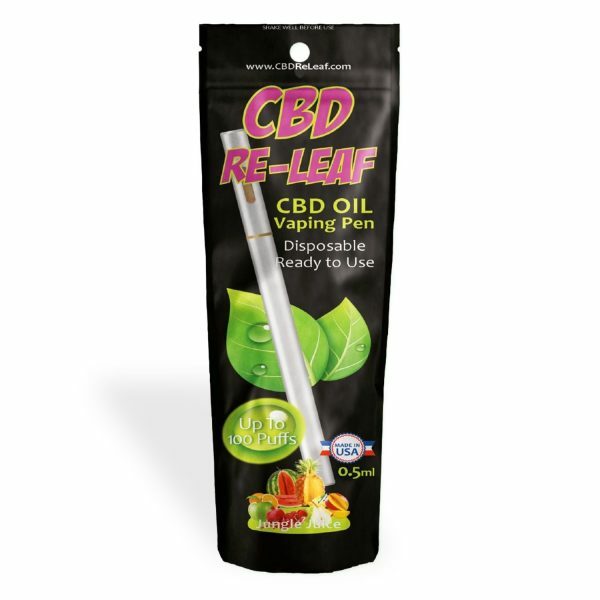 As a tincture, one full dropper can be used up to three times each day. Many people find one dose to be sufficient.